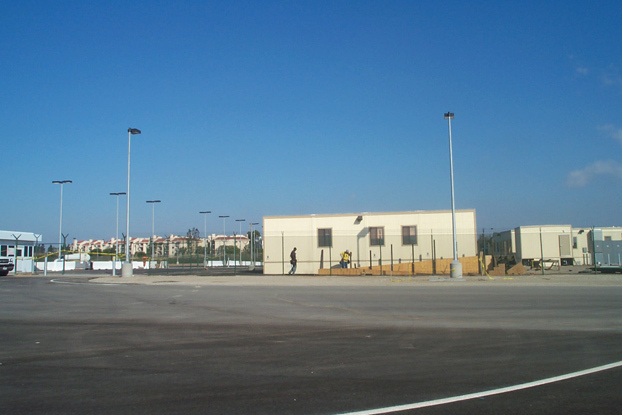 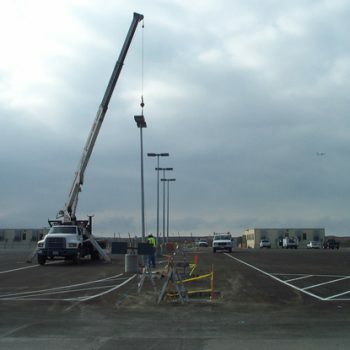 This project was built for the Los Angeles World Airports, to house Project Management and Engineering teams for the new, upcoming Baggage Facility Project. 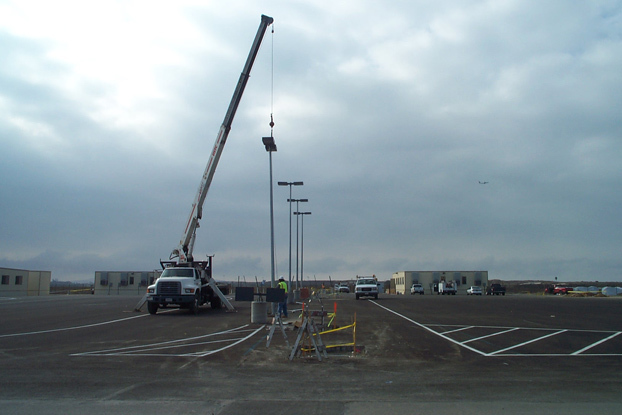 Griffith Company balanced and graded the 23-acre site by moving more than 30,000 CY of dirt, and installed new communication, power, water, and sewer lines. 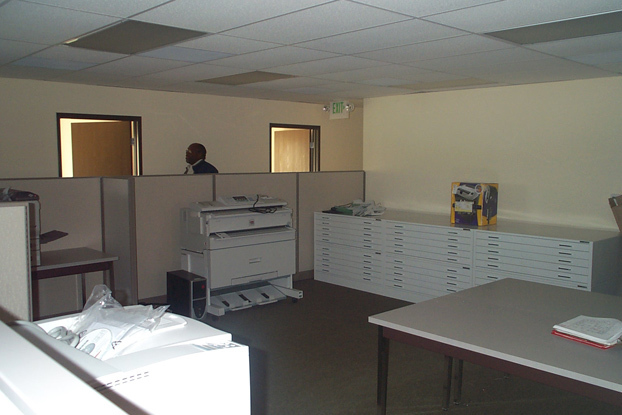 Five complex modular office units were constructed, and furnished. 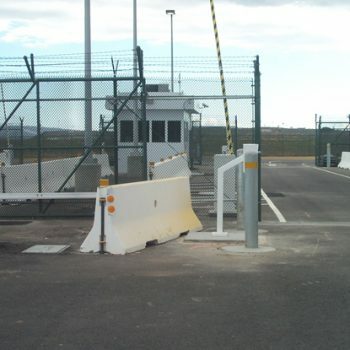 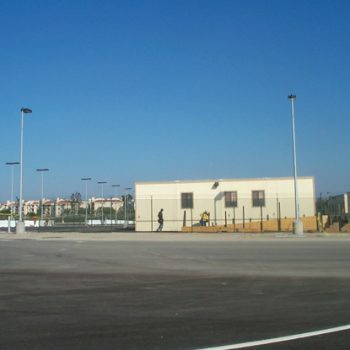 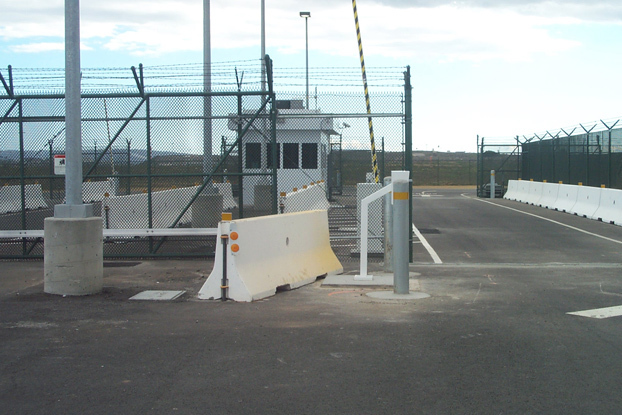 A sophisticated CCTV system was installed, and an automatic gate system was constructed that was controlled by the Guard House for monitoring vehicle and pedestrian access to the Airport Operations Area. 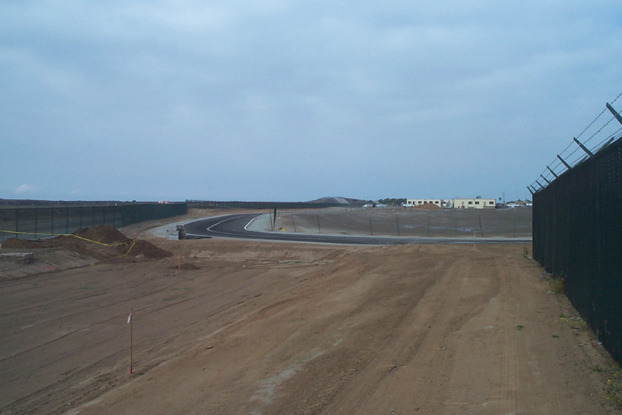 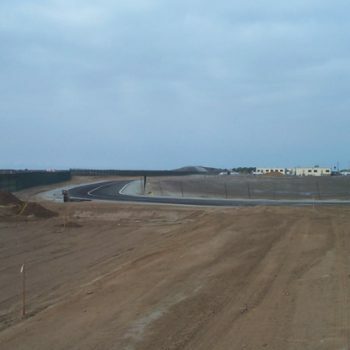 Griffith obtained over 15 separate environmental and construction-related permits to enable the project, and a tremendous amount of third party coordination was required to make the facility operational. 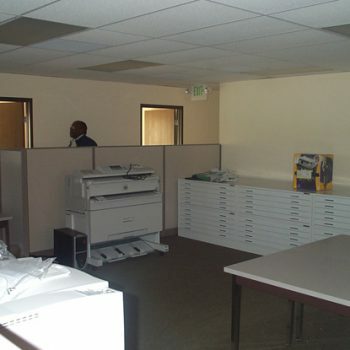 Griffith Company successfully completed this project, meeting all the requirements and needs of every City Department, the utility agencies and an entire staff of now happy LAWA professionals who occupied over 40 individual office units.